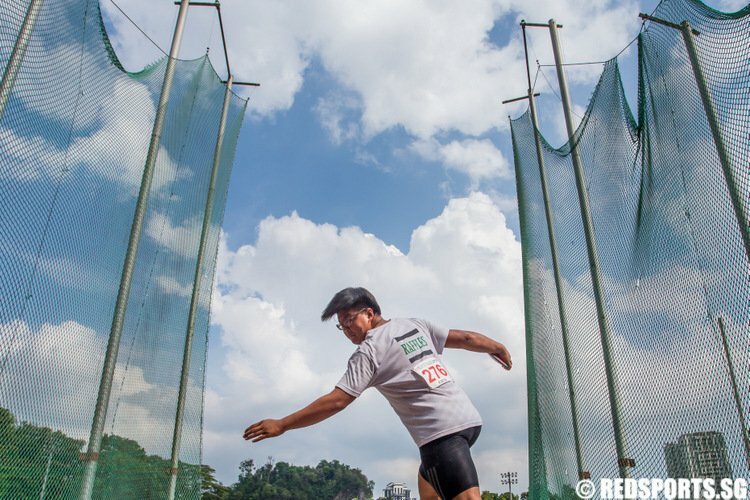 So far Low Zheng Yu has created 117 blog entries. 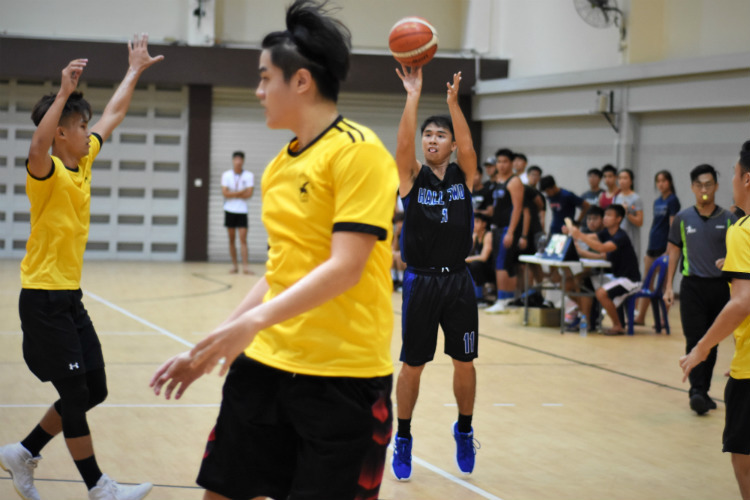 Wang Liang Rong (SIM #9) had a game-high 28 points in SIM's 80-79 victory over NUS. 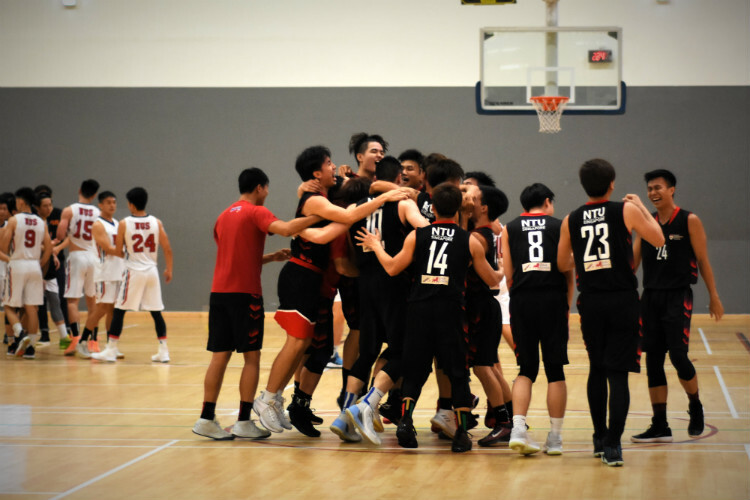 However, NUS emerged as SUniG champions due to the three-way tie. 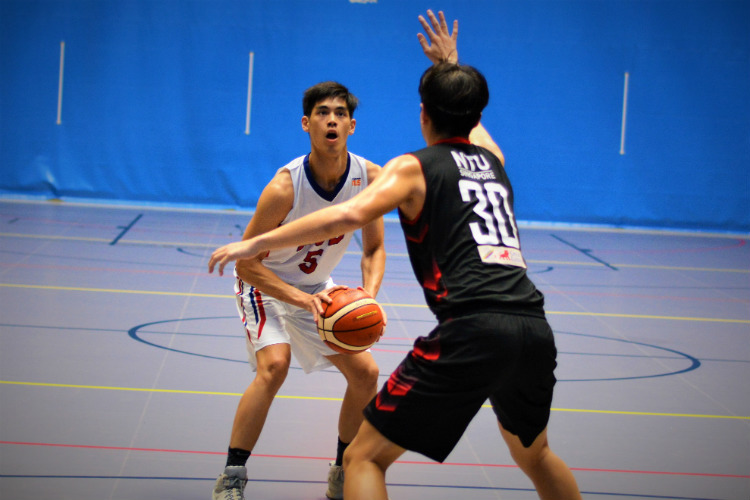 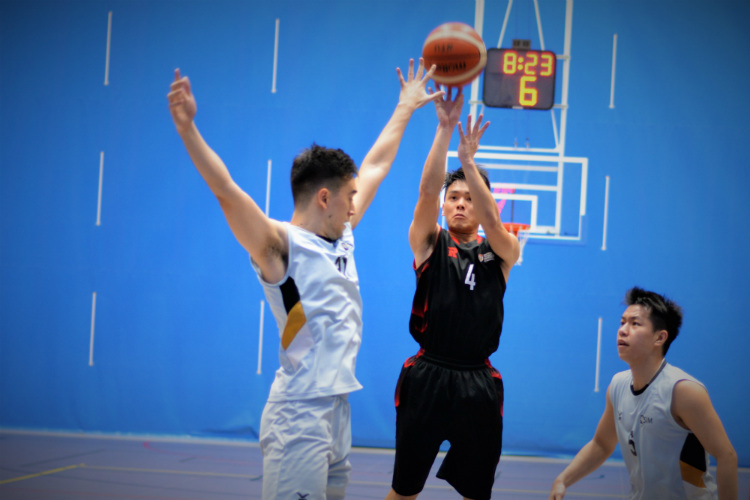 Ng Kian Hao (SIM #27) had a game-high 22 points but SIM's efforts fell short as NTU remained composed to take the game 61-58. 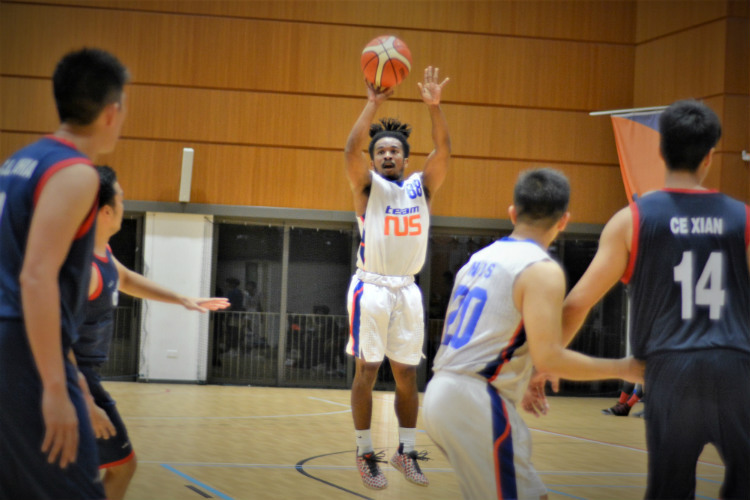 Despite a game-high 18 points from Darryl Lee (NTU #30), NUS played with calm and composure down the stretch to get the 57-50 victory. 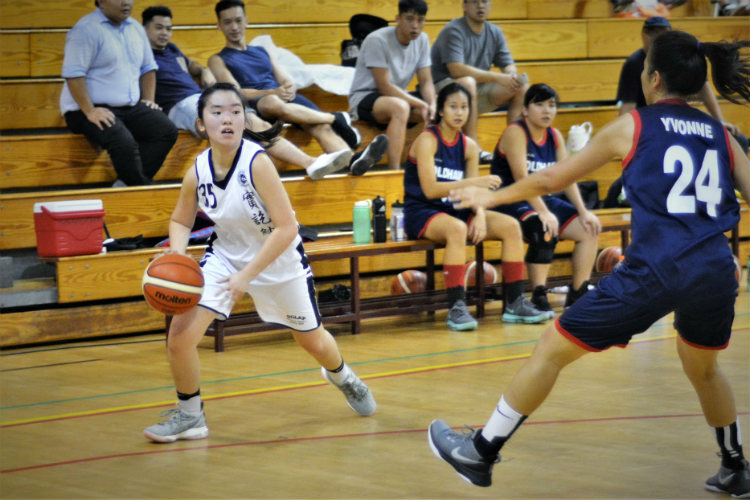 Poh Lee Chin (NYP #14), Clarice Tan (NYP #35) and Lynette Khoo (NYP #13) combined for 37 of NYP's 51 points in their victory over ACSO. 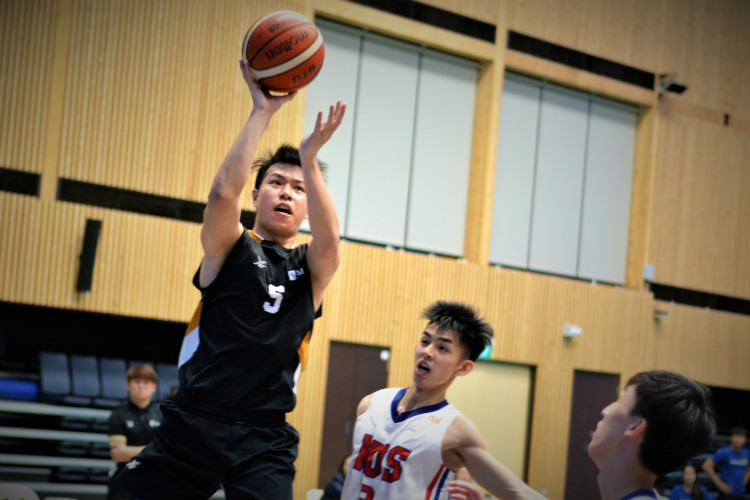 Johrathan Cheok (NUS #2) helped stabilize the NUS offense and defense to give NUS the victory over ACSO. 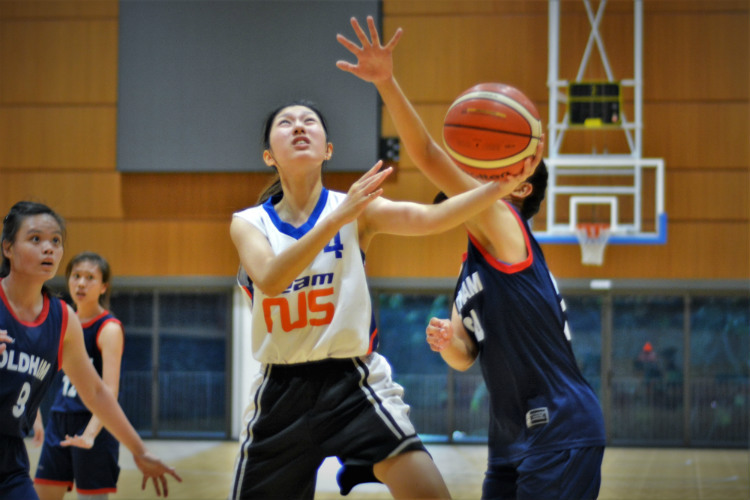 Despite game-high 17 points by Eunice Lim (ACSO #9), a more consistent and balanced scoring effort led to the NUS victory.